Since our organization’s founding, Christ Journey Church (formerly University Baptist Church) has been a generous supporter of our work in Overtown and West Homestead. Through financial support they help make our mission to share the love of Christ possible. 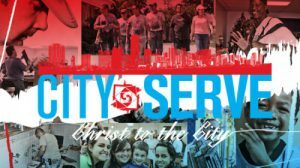 Christ Journey Church’s multi-year effort, City Serve, mobilizes those in the church to do impactful projects across the city. Many of our upgrades and renovations have been made possible though the support of City Serve. 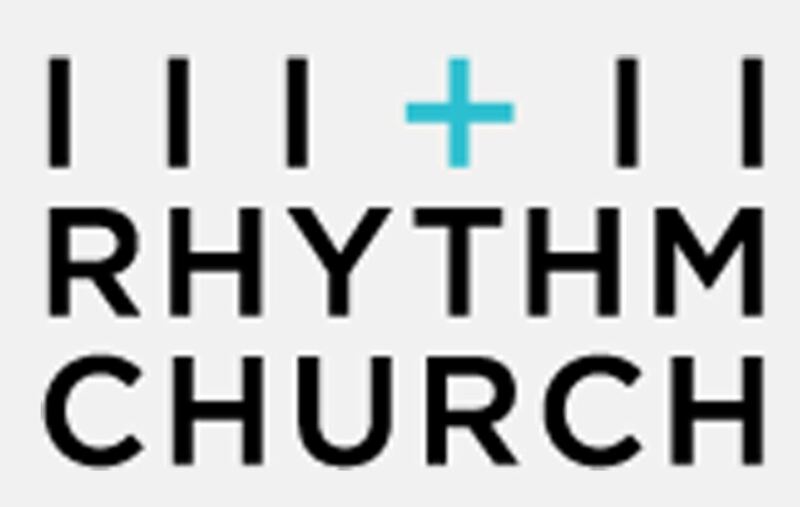 Since our organization’s founding, Old Cutler Presbyterian Church has been monthly supporters of our work. Through financial support they help make our mission to share the love of Christ possible.